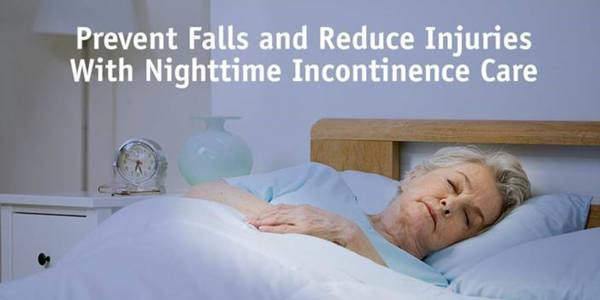 Prevent falls and hospital readmission by improving your night time incontinence program. 50 - 75% of nursing home residents fall each year*. When they do, they often get seriously hurt. In fact, the leading cause of unintentional injury and death among the elderly is falling while in a nursing home. But many of these falls can be prevented. Minimizing falls at your nursing facility takes a comprehensive approach that involves a variety of safety factors. This webinar reviews those risk factors and provides practical guidance on improving resident safety, and possibly preventing a great many falls.